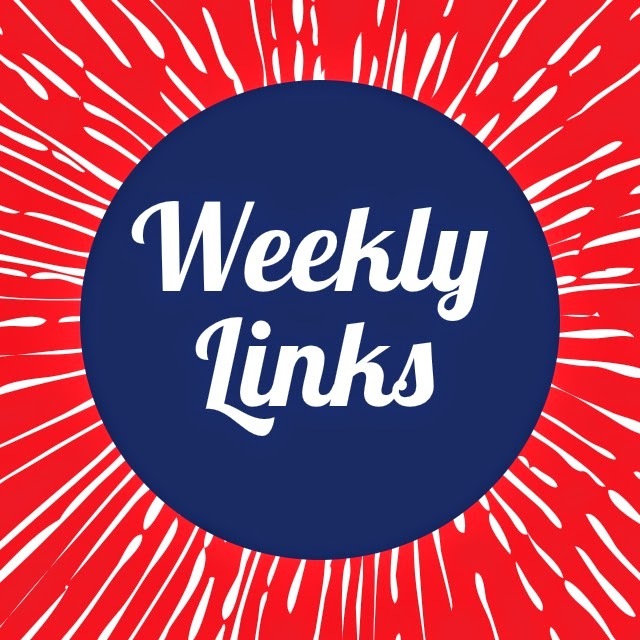 Buzz, Boots and Berries: Weekly Links: Happy Fourth! Happy Friday and happy Fourth of July to those reading this in America. Summer is in full swing. Days now tend to feel like you're swimming in humidity and I'm grateful that I get to work in air conditioning all day. I guess that kind of takes away the whole purpose of Summer though, doesn't it? Alright, so I used to be obsessed with Hello Kitty, but then again who wasn't? My friends and I would draw all of the Sanrio characters and even gave each other nicknames. Mine was Keroppi because I love frogs. However, as time passed, interests changed and Hello Kitty was just a small phase in my life. 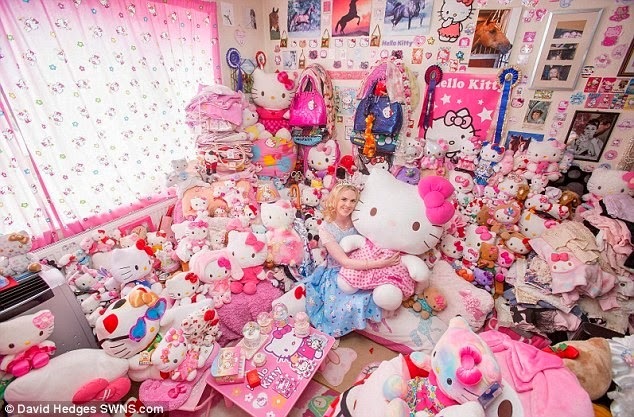 Unlike me, 29 year old Natasha Goldsworth has not grown out of her Hello Kitty fascination and owns more than 10,000 Hello Kitty items. Natasha's house is decked out in Hello Kitty memorabilia and it's no surprise that she is running out of space. Always just started a campaign called #likeagirl. What exactly does someone mean when they say 'you ___ like a girl?' Why does someone's gender determine how well something is done? It doesn't. That's why Always #likeagirl campaign in going viral. It's a powerful step in the right direction. No boy or girl needs to be ridiculed based on their gender and their gender definitely shouldn't put a perceive what they can or can't do. One last thing! 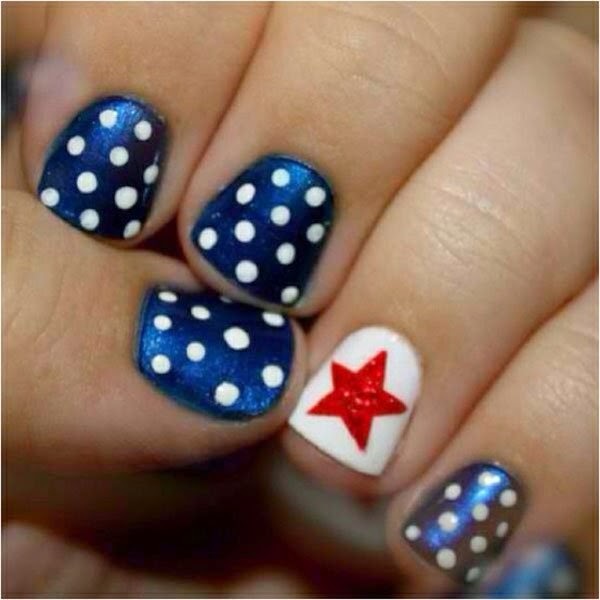 If you're like me and love to paint your nails then you know the fourth of July is the perfect day to experiment. Here's some last minute nail art to try today! I'm going to Warped Tour this weekend and I am pumped. Big concerts like this are a staple for me during the Summer. Here's crossing my fingers hoping I don't get a sunburn!